SEATTLE , WA JULY 16, 2018 — Lindal Cedar Homes, the world’s largest manufacturer of prefabricated post-and-beam kit homes, announced the promotion of Christina Lindal to executive vice president. Lindal, 32, will be responsible for broad oversight of the Company’s sales, customer service, finance and operations. Christina Lindal has a long history with Lindal Cedar Homes. The company was founded by her grandfather, Sir Walter Lindal, in 1945. As a child, she helped in the mail room and starred in a promotional video. After graduating from Scripps College, she worked in customer service at the Company’s manufacturing plant in Burlington, WA. 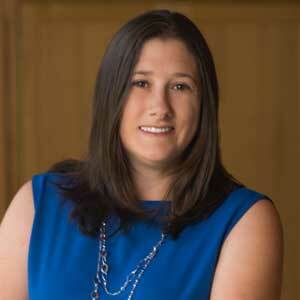 She transitioned into inside sales and moved to the corporate headquarters in Seattle, WA. In 2014, Lindal was promoted to national sales manager, and to vice president in 2017. Lindal plans to build on the strong foundation created by her grandfather and continued by her father, current CEO and President, Bob Lindal and his sister and brothers, who are now retired. 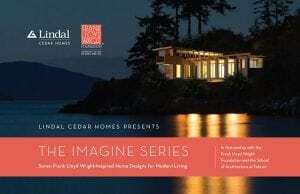 Lindal Cedar Homes is the world’s largest manufacturer of prefabricated post-and-beam homes. The homes are made of premium Western red cedar and other high-grade building materials. With over 50,000 homes delivered the company specializes in designing custom homes for clients. They are built with an efficient and predictable kit of parts that can be shipped to build sites anywhere in the world. Lindal works with an international network of independent Lindal dealers and distributors . These dealers help clients navigate the entire process, from first site visit, to home design planning, to final move-in day. 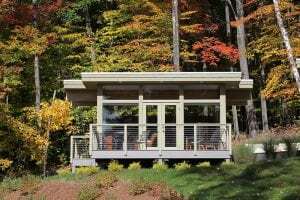 Founded by Sir Walter Lindal in 1945 (and family owned and operated to this day), Lindal Cedar Homes is a leader in home design, engineering, quality materials and customer service. The Lindal tradition is carried out around the world by hundreds of employees, contractors and independent distributors in the United States, Canada, Japan, Europe, New Zealand, and other countries. All Lindal Cedar Homes built are backed by an industry-exclusive Lifetime Structural Warranty.